At GloberDesign, we offer the highest level of product prototypes. We use the latest technology and machinery to transform your design to a full-scale prototype. We use advanced tools such as 3D product prototyping, also known as rapid prototyping. Rapid prototyping has brought a new era in prototyping. This allows taking a computer-generated CAD file and transforming it into a real 3D object. Before, rapid prototyping services were available, creating a working prototype required a lot of manual labor. 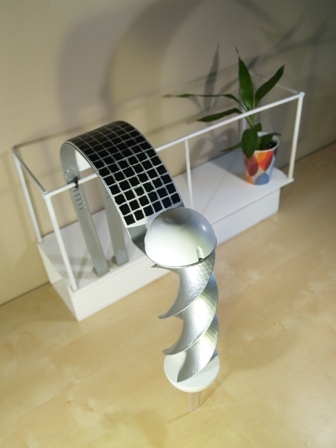 Today with the help of computer 3D models of products, the ability to make a prototype became much easier and cheaper to make. GloberDesign is one of the best prototype companies that specializes in invention prototypes. Through professional rapid prototyping services, our engineers can transform designs into prototypes which can be tested and increase the understanding of how a product works before investing massive amounts of money in mass production. Prototypes have always impressed clients and prospective buyers by holding a physical model compared to a 3D model designed on screen or paper. A great quality prototype could be done better with 3D printed models, which are far more accurate models that reflect exactly the shape of the desired design, the weight, the parts, and textures as well. Through 3D printing, the requirement for rapid invention prototyping services can be achieved for better product design. The best people that operate 3D printers are the designers who can set printers to work located right beside them and print almost directly from existing CAD 3D design. Little setup is required, especially if the model is designed in scaling or making along with the other models. The parts can even be placed together as a whole assembly of a product. GloberDesign creates professional invention prototypes for products that are user-friendly. Our professional engineers and designers can run the machines that are safe for your products as well. Gone are the days when companies would use materials in rapid prototyping that are toxic and can give off fumes. 3D printers are using powder and binder in solidifying it in layers and are totally safe and odorless. Plus, though the machine is a closed unit while in operating, the process is quiet as well. Then after the 3D printer finishes printing the model, a full-color model will emerge that is instantly ready to use and there is no need to wait for it to dry or cure. The entire process will only take a few hours and would cost much less with negligible man-hours required to operate. 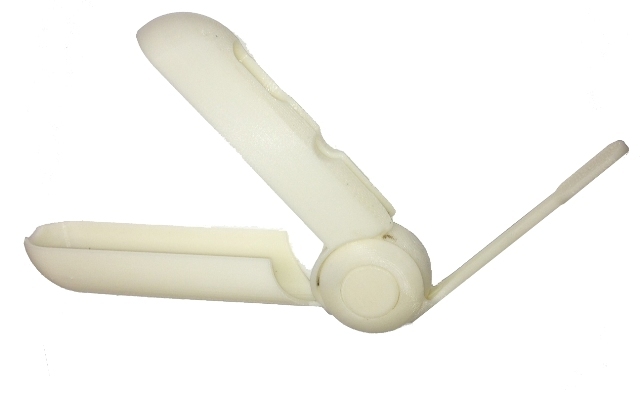 GloberDesign performs rapid product prototyping services using 3D printers. Our designs can work with clients on-site in industry areas and can access and use their printers remotely, meaning they do not have to be wired to a computer. Aside from the requirement for wireless to utilize fully the 3D printers for rapid model prototyping services, the printers we use are efficiently designed and are very easy to use, making them effective to use in the design process. Based on the capability to create digital models that GloberDesign can make three-dimensional laser scanning services are connected with customary engineering as well as the reverse engineering process. The advantage of additive manufacturing approach in the modern rapid prototyping requires the need of using laser scanning. In line with the modernization approach, some organizations are able to use one or more modern product prototyping model approaches all at the same time and this is the capability that GloberDesign can give to their clients. We can create a prototype using a variety of materials including, plastic, rubber, silicon, metal, glass, wood, fabrics, electronics, and other materials. So whether you need to create a prototype for a new gadget or a prototype of a new backpack, we can definitely make it for you.